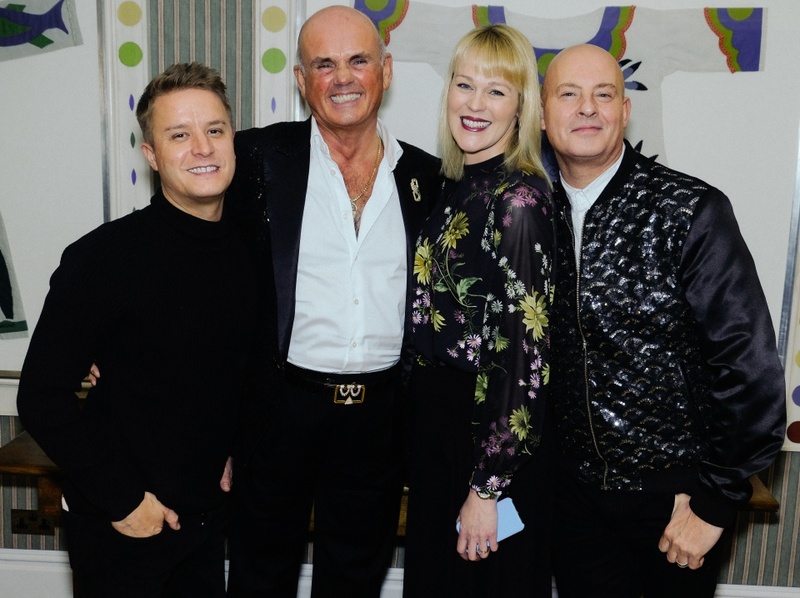 The Fragrance Foundation hosts An evening with... The Educators! On Tuesday 13th March 2018 we were thrilled to host An evening with… The Educators at The Charlotte Street Hotel. 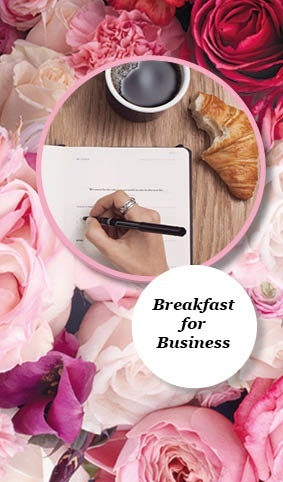 Master Perfumer Roja Dove interviewed our panel of experts- Paul Ferrari (Training Director YSL Beauté and Giorgio Armani Beauty), Georgina White (Head of Training, Kenneth Green Associates) and Chris Wyatt (Executive Director, Global Education – Jo Malone London). Guests arrived for a networking drinks reception before moving through to the screening room for an exclusive interview on the importance of training and education within the fragrance industry. For The Fragrance Foundation, education and training is at the heart of all projects as a non-profit educational organisation. Both Paul & Chris started their careers as Beauty Advisors with a passion for the industry, which naturally led them towards training when progressing their careers. Georgina, on the other hand, was working as a Store Manager at Gap when a National Sales role came up at KGA… During the interview both Georgina & her interviewer quickly realised she was interviewing for the wrong job! Luckily, a position in the training department had just come up, a role perfect for her. All 3 of the panel pressed upon the importance of having a mentor when starting out in training. When you start, you can doubt what you are doing, so it is vital to have someone by your side supporting you. One of the biggest challenges facing a trainer, is to teach people the information, but in a way that they can use it to fit around different customers needs and preferences. Training has become far more customer centric in recent years, people don’t want to just ‘be sold to’ any more - they want to know stories and interesting facts about the product. They all commented on how they are learning to use social media and influencers within their training, encouraging consultants to follow certain people and use that information when talking to customers. In training, it is those ‘lightbulb’ moments that really make it all worth while. Chris compared it to teaching someone to do that perfect winged eyeliner… and the look of joy when they realise how to do it perfectly! A concern that was raised during the interview was whether the increasing use of digital tools will ever replace face-to-fact training. Both ways of learning are beneficial and can actually enhance each other. You can use digital tools to give people a good base knowledge, then when they come to you, you can do more targeted training and focus in on the important messages. Interaction is key - whether with the training manager or with other people going through the same things as you. It was felt by all the panel that the Online Training Programme hosted by The Fragrance Foundation was an excellent addition to the training offered in house. It helps legitimise their career choice by giving them an industry qualification which is recognised across the industry and by their peers. It is a real ‘badge of honour’ as Paul put it! Plus, you get to call yourself a Fragrance Specialist! Our thanks go to all the panel for their time and support, and to all our guests. Keep your eyes out for more An evening with… events coming your way soon!